Premia Spine is offering surgeons, their hospitals and all patients the most advanced minimally invasive lumbar fusion system. 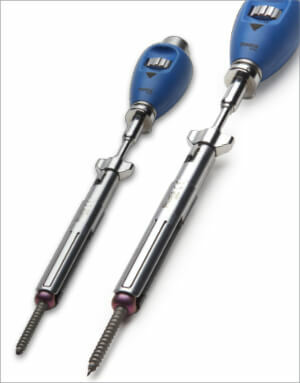 No other MIS System offers so much in a compact instrument set. 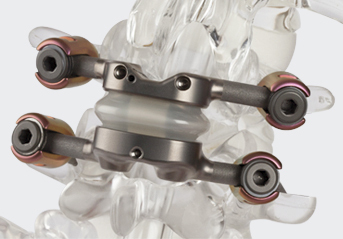 Premia Spine is focused on introducing novel spine products and surgical techniques to improve patient care and reduce healthcare costs. 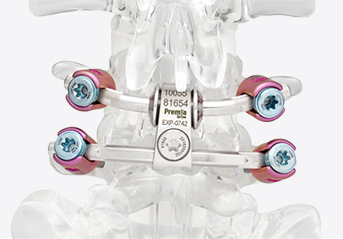 Premia has engaged surgeons in deep discussions to bring you the ProMIS™ Fixation System—the state-of-the-art fusion system in the market. 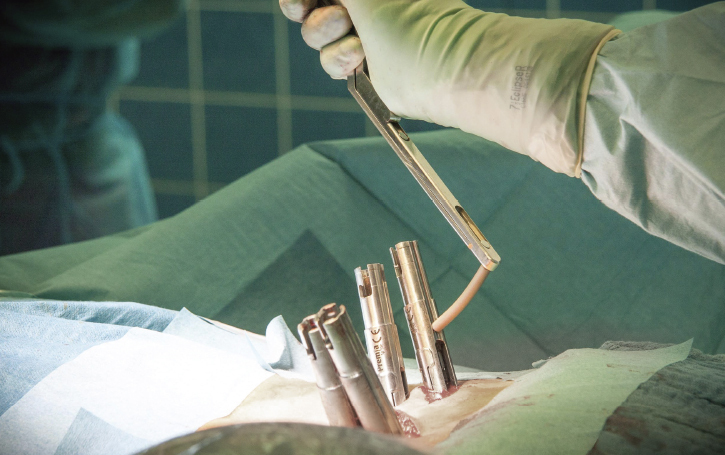 Our sterile implants and small instrument set provide a range of surgical techniques to treat each spine patient optimally. We know that surgeons, operating room staff, and patients will benefit from the versatility, ease-of-use, and effectiveness of the ProMIS™ System. Our value proposition is simple: to improve the quality of care for your patients and staff while reducing costs to your hospital.